You don't need to be Meghan or Harry to stay in a Palace. Our review of the Atholl Palace Hotel is now on the website. 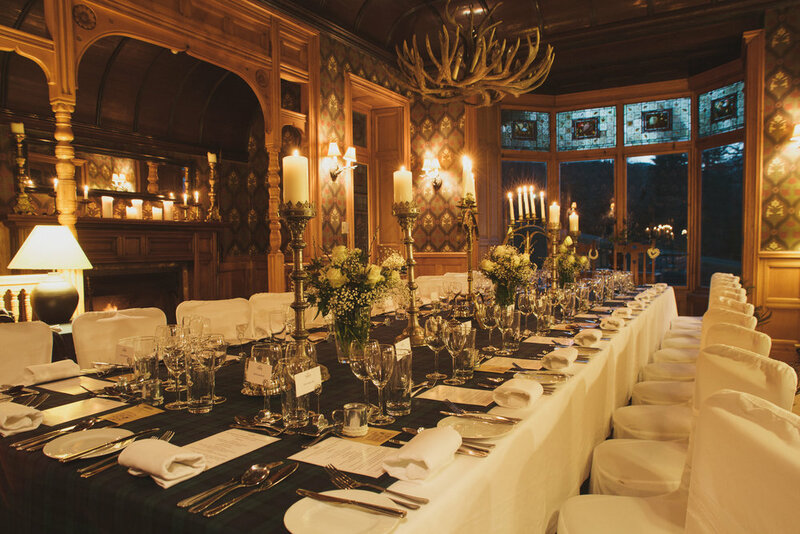 Our latest review is of the fantastic Atholl Palace Hotel, and you can find it by clicking here.